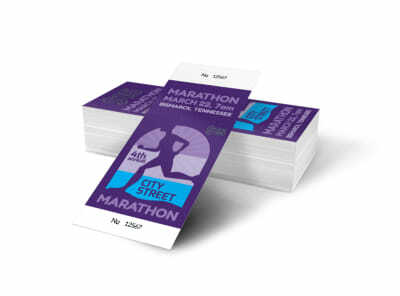 Customize our City Lake Marathon Ticket Template and more! Make your marathon event professional with a ticket designed using our online editor. 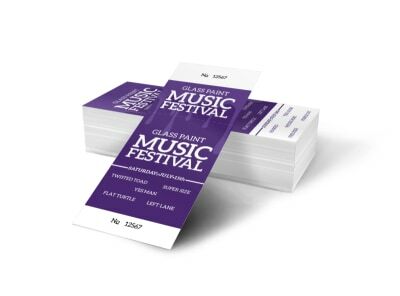 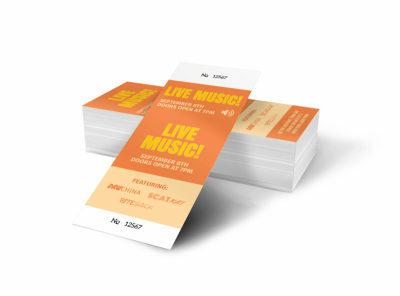 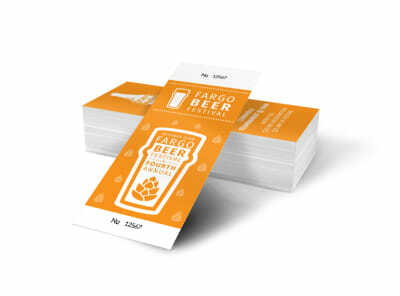 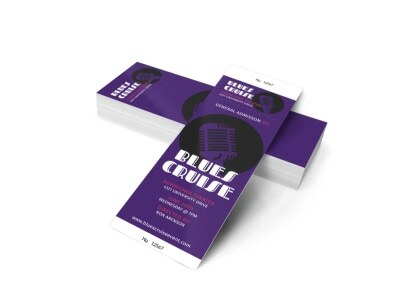 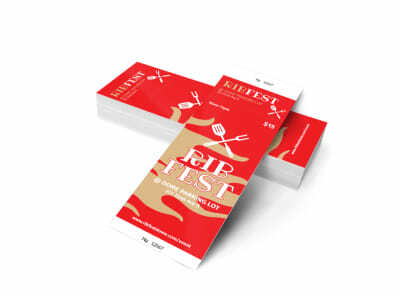 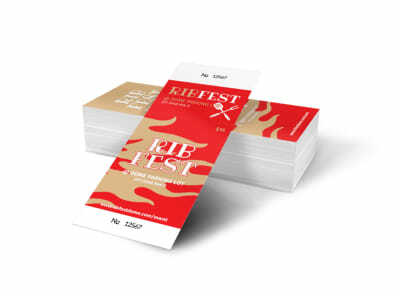 Customize your ticket design with the color theme, images, fonts, and other design elements of your choice. 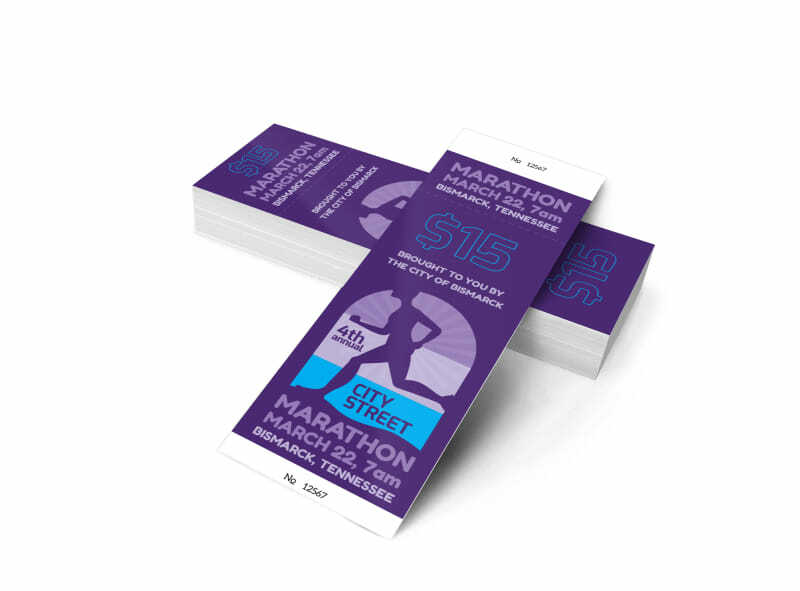 Race your unique ticket to our printers when you’re ready to hit the track and move on to the next prep step for the big marathon.